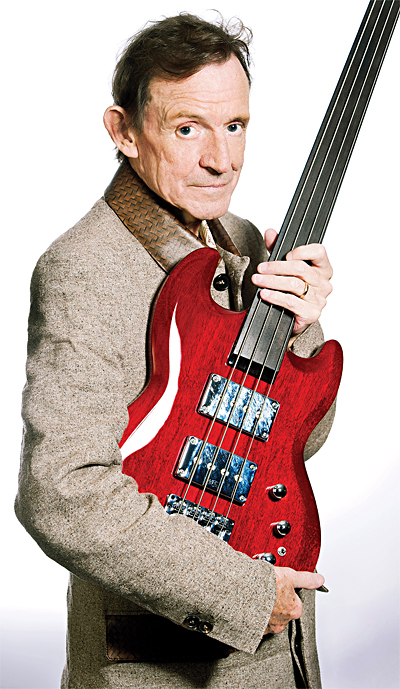 Jack Bruce: courtesy of Esoteric Recordings. Bassist/vocalist Jack Bruce, who turned 71 in May, recently released Silver Rails, his first solo album in a decade, with songwriting help from several longtime collaborators. Bruce recruited numerous guitarists for the project, as well one of his offspring, and the results exemplify the styles of the participants. Recorded at Abbey Road Studios, there was also a family connection in the location. “My daughter, Kyla, who is a director, was having the premiere of a film, and there I met Rob Cass, Abbey Road’s in-house producer,” he enthused. “He suggested I make the album at Abbey Road, and I jumped at the chance! “Pete Brown [wrote] the lyrics on seven songs, I wrote ‘Drone’ myself, and Kip Hanrahan and my wife, Margrit, co-wrote one song each with me,” he detailed. Two cohorts from Bruce’s previous album, Spectrum Road, participated, and he recalled a unique moment in the studio with Uli Jon Roth. The music on Silver Rails is as varied as the personnel. “Candlelight” could emanate from a smoky jazz club, “Reach for the Night” is a slow blues, “Fields of Forever” is a straight-ahead rocker, and the vocals from “Hidden Cities” almost belong in a stage play. The album’s final track, “No Surrender,” is the heaviest. “I’m finally exhorting myself never to give up the struggle because, ultimately, the struggle is all we have,” Bruce said of the song. 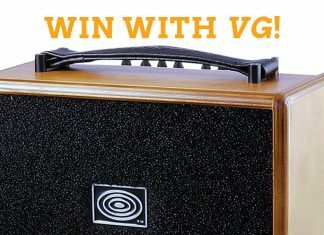 He’ll add some of the songs to the repertoire of another of his projects, Jack Bruce and his Big Blues Band. “I think they’ll sound great,” he said enthusiastically. Warwick is offering a second Jack Bruce signature bass that is decidedly different from the original; the Survivor bears a resemblance to the ’50s Gibson EB-3 he used with Cream in the 1960s, and it can be heard on Silver Rails. Asked about retiring, Bruce sloughs off the notion.